Click image to view trailer. 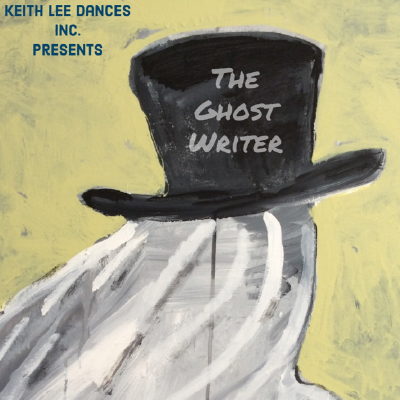 Keith Lee Dances Inc. (Celebrating 50 Years Of Dance Theatre) will be screening ” The Ghost Writer.” A film described as a (Black Comedy) challenging boundaries of racism and oppositions within political arenas. The Art of Life’s Journeys seen through the eyes of a disguised identity “The Ghost Writer “Starring ( Keith Lee) is completely Transparent. The Film Screenings will be followed by a Q&A and Refreshments. Made possible by grants from the Virginia Commission for the Arts and the James River Arts Council. 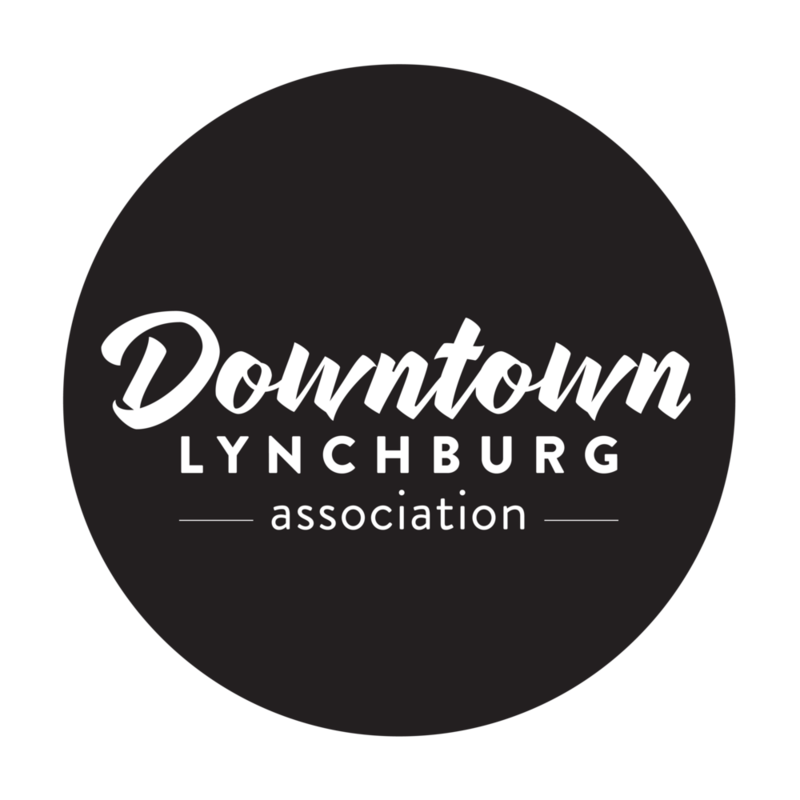 © 2018 Downtown Lynchburg. All rights reserved.